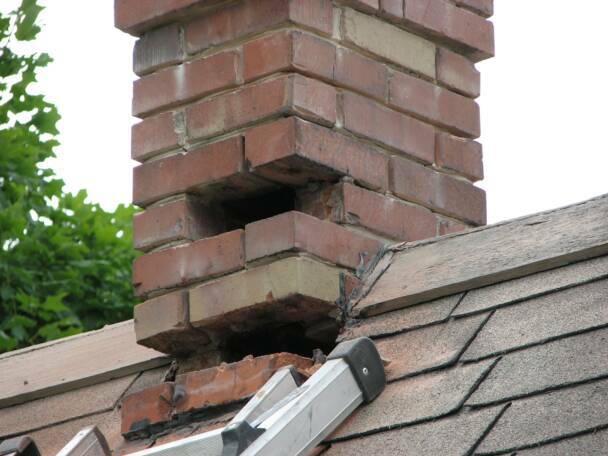 Usually a stack will have to be rebuilt if it has not been properly maintained. This will mean that the condition is too bad to just repoint or flash. If the whole chimney is not affected, the defective bricks can just be removed. A larger job will need the whole stack rebuilding. Extra costs such as the hire of scaffolding will need to be taken into account but most repairs can be carried out from a roof ladder if minor, keeping costs down.